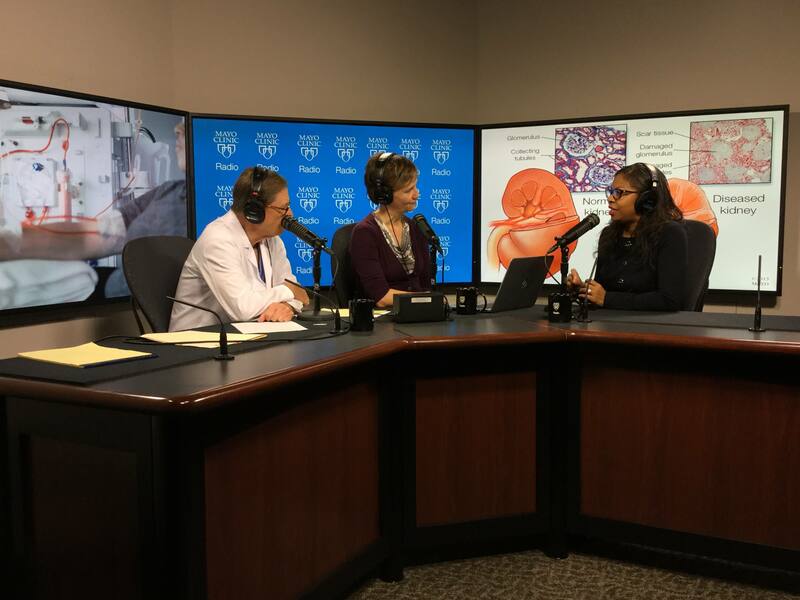 On the Mayo Clinic Radio podcast, Dr. LaTonya Hickson, a nephrologist at Mayo Clinic, discusses treatment of chronic kidney disease. 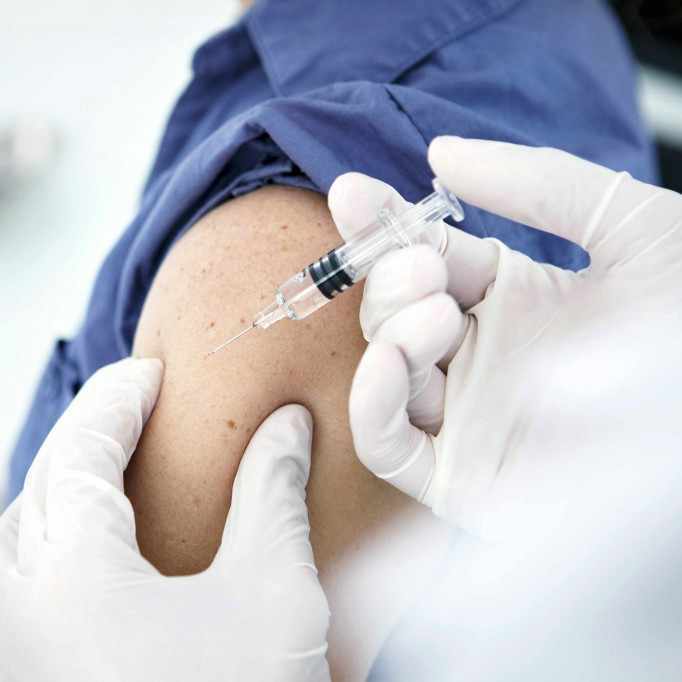 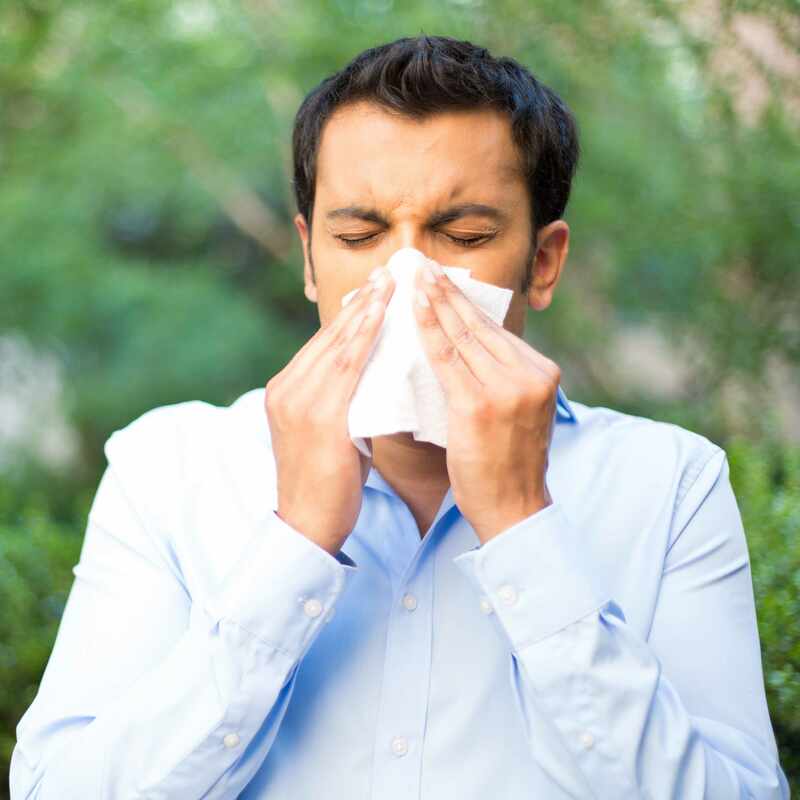 Also on the podcast, Dr. Rizwan Sohail, director of the Travel and Tropical Medicine Clinic at Mayo Clinic, offers tips for avoiding blood clots during travel. 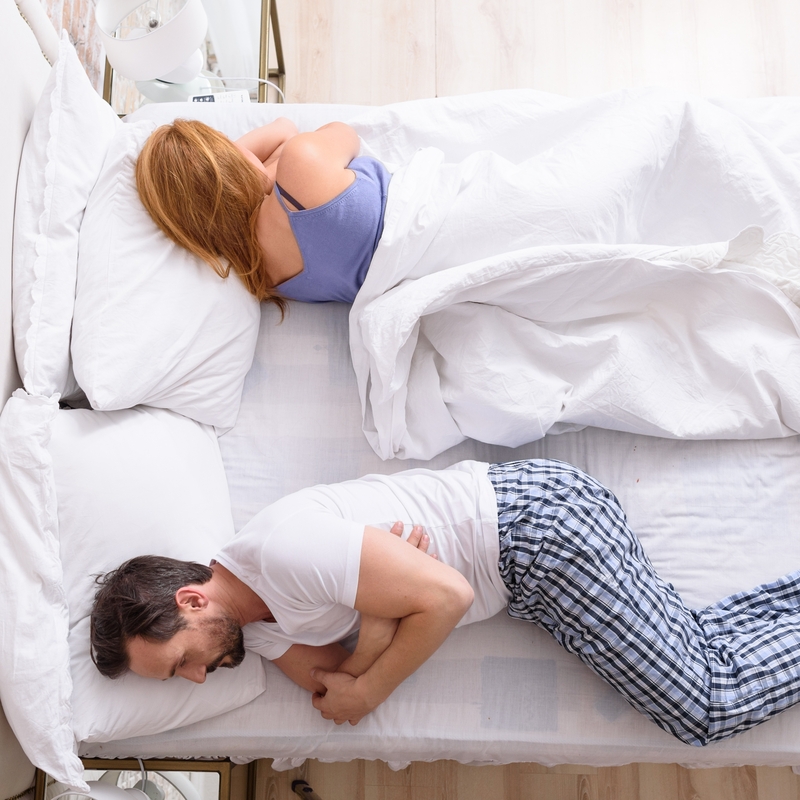 And Dr. Lois Krahn, a sleep medicine specialist at Mayo Clinic, shares the findings of a study on how having dogs in the bedroom affects sleep.